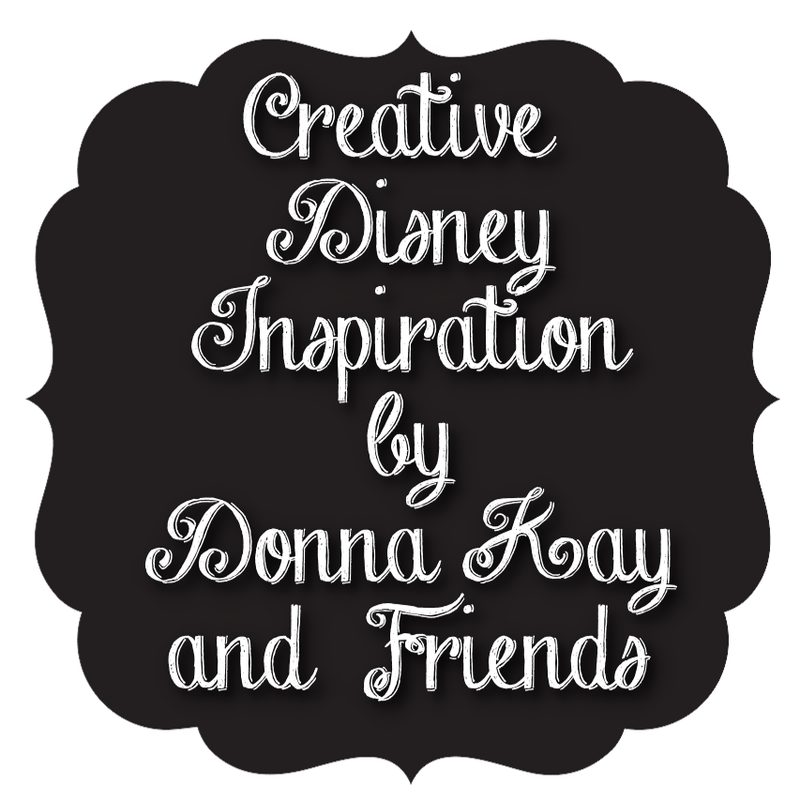 I am sharing another gift I made for a wonderful Disney friend - Didi from DISTherapy. It's a great blog, and she has had some wonderful series over the past few years honoring the Disney Parks. If you are considering running a Disney Marathon or Half Marathon her series, Train Like A Princess, is a must!! She is a physical therapist by trade so I decided to make something she might be able to use on the job. I found the clear clipboard at WalMart and used Arial font and a Mickey icon I created myself using Silhouette software and the crown is 'crown' card by Samantha Walker from the Silhouette store (design #9357). Be sure to check out DISTherapy and follow Didi on Facebook, Twitter and Pinterest. 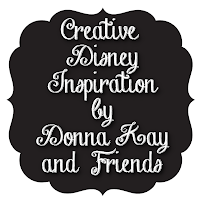 Hope you have enjoyed this 11th installment of Creative Disney Inspiration, as always if you make any of the projects please share them on the Disney Donna Kay Facebook page. I would love to see them!! By the way if you are interested in making your own clipboard I have listed a Run Like A Princess decal in my Etsy store - Magical Creations & Celebrations!! And can I tell you how much I use this most thoughtful, pixie dust encrusted gift?! I love it so, and my patients now think I'm something special. ;) Love you girl! You inspire me all the time!! Love you - one day we have to meet in person, it's on my bucket list! !